Less than half price CBT's when you buy one of our 125cc Motorbikes. 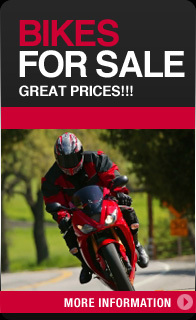 News - Less than half price CBT's when you buy one of our 125cc Motorbikes. 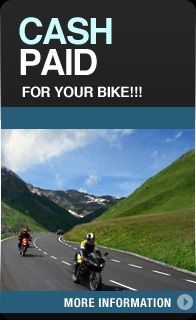 If you buy any of our 125cc Motorbikes a CBT will only cost £50. Thats less than half price.